If there’s one thing I’m glad to see, it’s not just nonprofits or membership groups working with for-profits to execute their vision, but green organizations working with developers to build attainably-priced green housing. 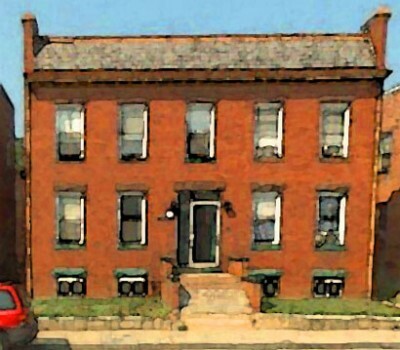 …they inspired another DC developer, the Menkiti Group to offer the same program, this time for a redevelopment of an existing building (pictured) just four blocks from a major transit station and neighborhood hub with housing scheduled to be completed within a year. You can read about the program from Live Green’s viewpoint via their website here, and if you live in DC and are looking for a green home you can truly afford in a hot neighborhood, well, then you’ll want to know it’s first-come, first-serve by completing the survey and stating your interest in group customizing your future residence with fellow creatives!